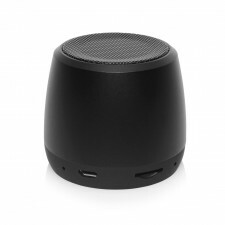 Giving audio accessories is a smart choice because it is a practical gift. 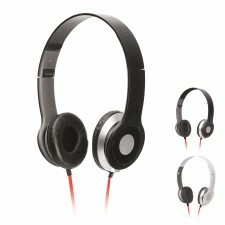 Sometimes we need, either for leisure or work, listen to something without bothering peers who are next. Also when traveling by public transport or walking down the street we like to listen to music without having to share it. 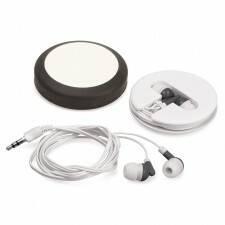 Give audio accessories is a smart choice because it is a practical gift.